The Lambton County Archives is the archival centre for genealogical and local history research in the County of Lambton. This blog highlights the county's history by exploring the most interesting and unusual records in our collection. Also check out the blog for research tips and information about heritage events in our community. Sometimes one man's vision for a single organization can have positive implications for the rest of the community. This was definitely the case when T.W. Nisbet embarked on an ambitious project to build a hall for the Boys' Brigade. The Boys' Brigade was conceived by Sir William Alexander Smith in Glasgow in 1883. The organization's goal was "the advancement of Christ's kingdom among boys, and the promotion of habits of obedience, reverence, discipline, self-respect..." [extracted from "Company Card of 1st and 2nd Sarnia Companies, 1900 - 1901, The Boys' Brigade in Canada," page 1] Originally a British movement, the Boys' Brigade quickly swept across the globe throughout the British Empire. "In a building such as this which, thanks to T.W. 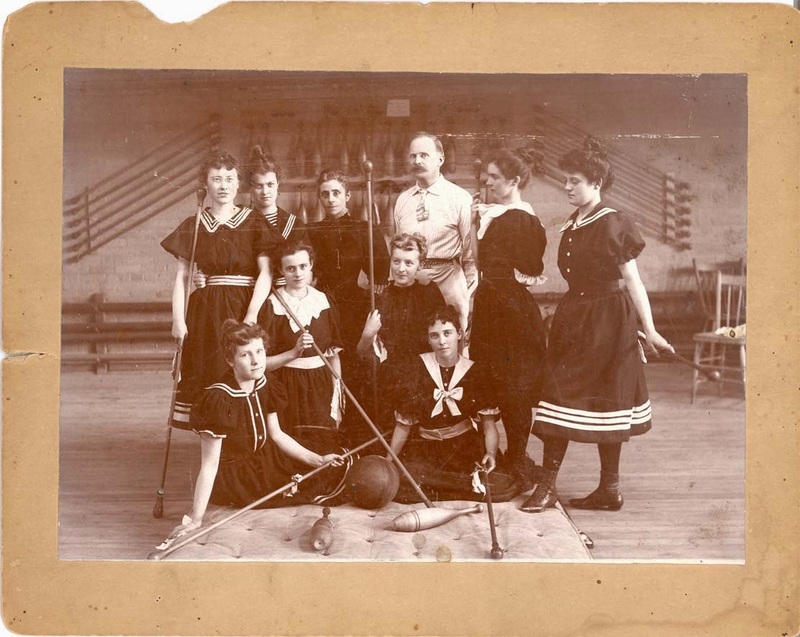 Nisbet's energy, liberality and perseverance, Sarnia now possesses, athletic exercises, swimming, diving and all the various forms of physical training can be carried on pleasurably and profitably throughout the entire year. 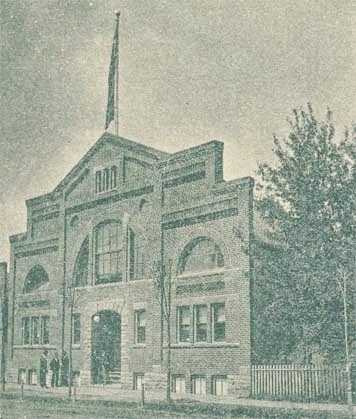 After the construction Nisbet assumed financial responsibility for the building's ongoing costs, which were funded in part by the sale of season tickets to Sarnians ($6.00 for a man and $3.00 for a woman). 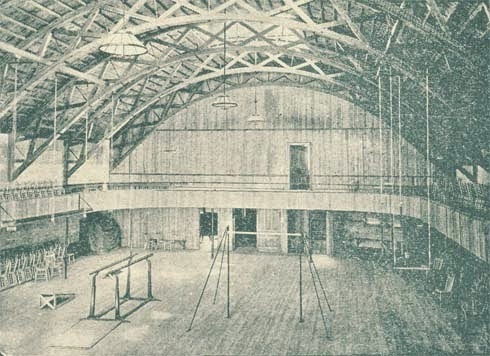 Nisbet's grand vision produced not only a building for the Boys' Brigade, but also an important social hub for the community that provided new and exciting athletic opportunities to all Sarnians. who are taking advantage of the well-equipped facility. Over time the building would become known to local residents as the Armoury. It took on much wider functions than just an area for the Boys' Brigade when it was selected to house Sarnia's militia. The building was even converted to a theatre before it was torn down in 1962 to make way for Sarnia's new City Hall. 1. Members must at all times set a good example to their comrades and other boys. 2. Members must take the greatest possible care of all accoutrements entrusted to them. 3. Members must come on parade in uniform, sharp to the minute, looking smart and clean. 4. Members must give prompt and cheerful obedience to all the orders of their officers and non-commissioned officers. 5. Members must always salute their officers when they meet or go up to address them when in uniform. Download the Company Card of 1st and 2rd Sarnia Companies, 1900 - 1901 document in full (which has interesting descriptions of the company's activities and rules and contains many great pictures). My name is Dana Thorne, the voice for this blog. Lambton Country Archives is a dynamic facility that holds an amazing assortment of records. 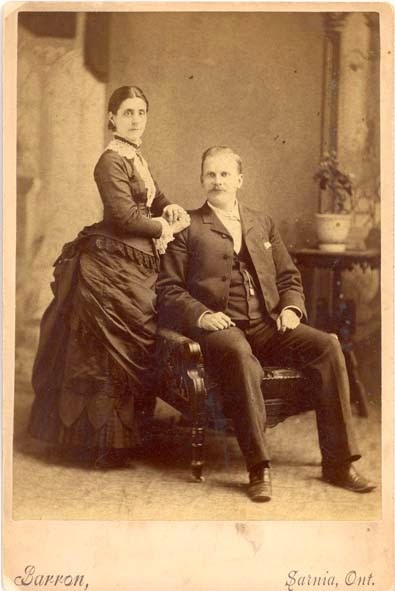 Our collection documents the people and events that shaped the County of Lambton. We're happy to respond to research requests by telephone or email, and welcome individuals to visit in person for their research projects. 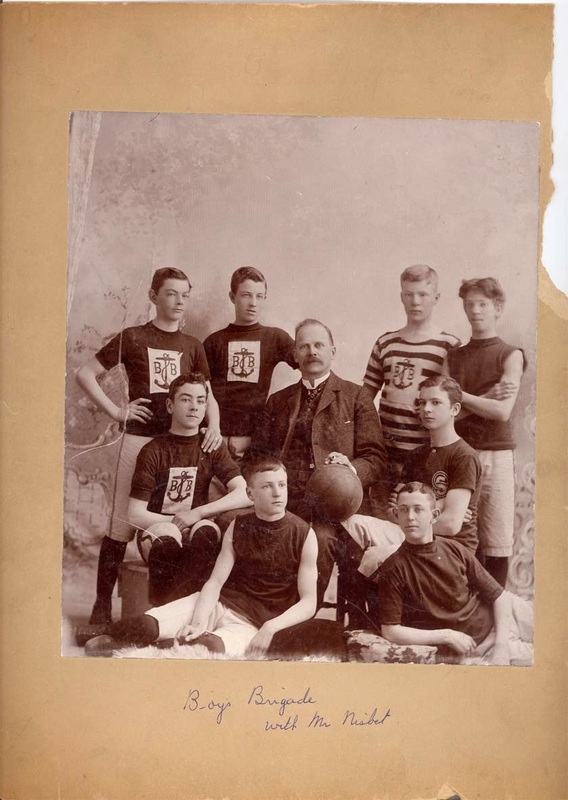 The Lambton County Archives is operated by The Corporation of the County of Lambton (www.lambtononline.ca). Note: Comments made on this blog by members of the public are not official communications of The Corporation of the County of Lambton and are not reflective of the Corporation's views, opinions and/or policies. Because this site is only periodically monitored, offensive materials or commentary may be present for which the County of Lambton denies all responsibility.